Terror. Panic. Dread. We all have fears. 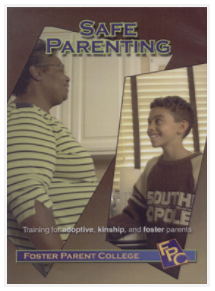 Sometimes these worries can obstruct daily life — especially in foster and adoptive children. Often it’s a simple fear of the dark. Perhaps it is something more complex like Panic Disorder with Agoraphobia. 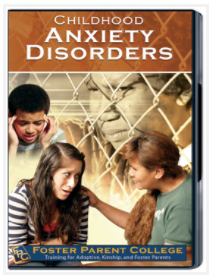 FPC’s “Childhood Anxiety Disorders” helps you identify your child’s disorder and its root causes. Then it suggests what other steps to take.